Rosebank, the coveted Lowland single malt Scotch whisky distillery which closed in 1993, is to be brought back to life by Ian Macleod Distillers. 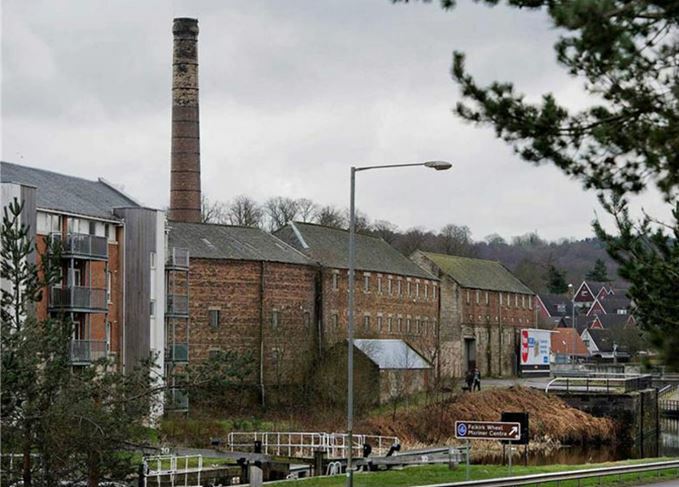 The company, owner of Glengoyne and Tamdhu single malts, has reached an agreement to buy Rosebank’s Falkirk site from current owner Scottish Canals, and has separately acquired the Rosebank trademark and stocks from the distillery’s previous owner, Diageo. Up to £12m will be invested over the next few years to bring Rosebank back to production, with spirit running off the stills by 2019 at the earliest. All equipment will have to be installed in the old distillery building, including three stills for triple distillation, plus worm tub condensers, in an effort to replicate Rosebank’s historic style of sweet, floral Lowland single malt. Production capacity will be similar to that planned for the soon-to-be-revived Port Ellen and Brora distilleries – somewhere between 500,000 and 1m litres of alcohol a year. Rosebank ceased production in 1993 when owner UDV (now Diageo) mothballed the site because of the cost of upgrading its effluent treatment plant, as well as problems over road access. The site was sold to British Waterways in 2002, and the stills and mash tun were stolen during the Christmas and New Year holiday of 2008/9. ‘Rosebank is one of the most respected and sought-after single malts in the world,’ said Ian Macleod Distillers managing director Leonard Russell. Plans also include a visitor centre on the site ‘to help tell the story of this remarkable whisky’, said Russell. In the meantime, the company plans to release Rosebank single malt bottlings using the stocks acquired from Diageo, which date from the late 1980s and early 1990s. 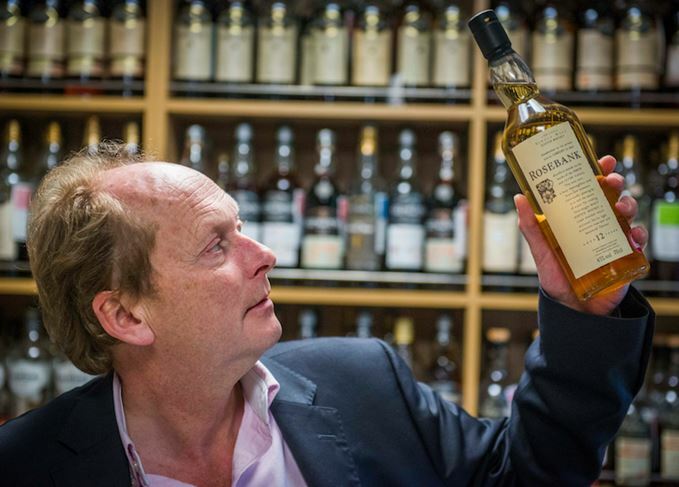 ‘Over the coming months we will carefully review Rosebank’s rare stocks with a view to releasing some truly scarce and extraordinary whiskies,’ said Russell. The news of Rosebank’s revival comes just a day after Diageo announced plans to restart production at two of its cult distilleries: Port Ellen and Brora. Work will begin to restore the silent Falkirk distillery now plans have been approved. The new packaging aims to highlight each blended whisky’s ‘craft credentials’.